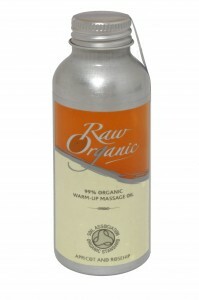 Raw Organic are a new brand on the organic skin care block. As their name suggests, their range was created on the philosophy that organic products made from nature's raw ingredients are better for our bodies and better for the planet. And the emphasis: pure ingredients sourced from nature do work. Raw Organic, like So Organic, hold firm on their belief that the beauty products and toiletries we use everyday should be organic for the simple well-founded truth that what is absorbed through the skin matters. Stephen Ley embarked on this mission of creating an organic, affordable range of skin care products three years ago when he sold his medical supply manufacturing company and met with Dr Nigel Brassington, a leading chemist. The pair worked together to formulate a line of cosmetics and toiletries with the primary focus to make them from certified organic extracts in an ethical fashion. 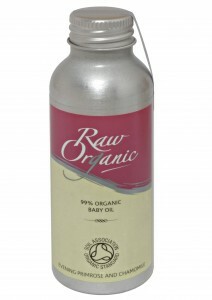 Made in England, Raw Organic use as many locally grown ingredients as possible. None of their products contain synthetic ingredients, parabens, SLS, synthetic fragrance, colourants, formaldehyde, urea or genetically modified materials. They're also not tested on animals.